Awesome buy in Jacksonville where you can watch the wildlife from your sun room. This home features large vaulted great room, dining room, den with wood burning fireplace, and breakfast room. Huge walk in closet in master bedroom and private deck to enjoy. Screened porch for relaxing and extra lot with storage building. 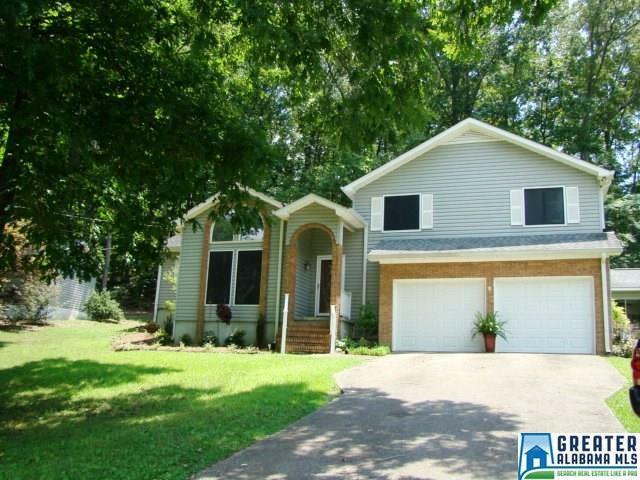 Extras include vaulted ceilings, alarm system, hardwood floors, and large pantry. Don&apos;t miss out! 2 Parcels included in sale. Driving Directions: From Highway 21 North, Turn Left On Highway 204, Turn Left On Angel Drive S, And Turn Left On Mountain Drive.